Every business wants to be connected to their customers. Some just do not know how. In terms of the automotive industry, a company by the name of Dealer Rater has created the formula to do just that. Chip Grueter, the founder of Dealer Rater, noticed the void in the market for car dealerships reviews back in 2002. During that time, there were no websites that connected car dealerships to their customers and allowed customers to voice their opinion about the dealer or the customer service that they received. Over 15 years later, Dealer Rater has over 2 million customer reviews and more than 14 million customers. It has become the global hub for car recalls, research, and service & dealer reviews. The owner of Easterns Automotive Group, Robert Bassam, knows the importance of his customers having a voice. Easterns implemented Dealer Rater into their online repertoire. Easterns has six locations in the DC, Maryland, and Virginia area. It is imperative that all these customers have a voice and a platform to speak on their experience with Easterns. More importantly, it’s vital that the staff do their job and represent the company to the best of their ability. The overall goal is to have customers speak highly of your company, not negatively. Dealer Rater gives out awards at the end of the year to deserving dealers. The first awards are the Dealer of the Year awards. These awards are given to a select number of car dealerships located in the United States and Canada for outstanding customer satisfaction. The winners of these awards are chosen by the amount and quality of the customer online reviews. 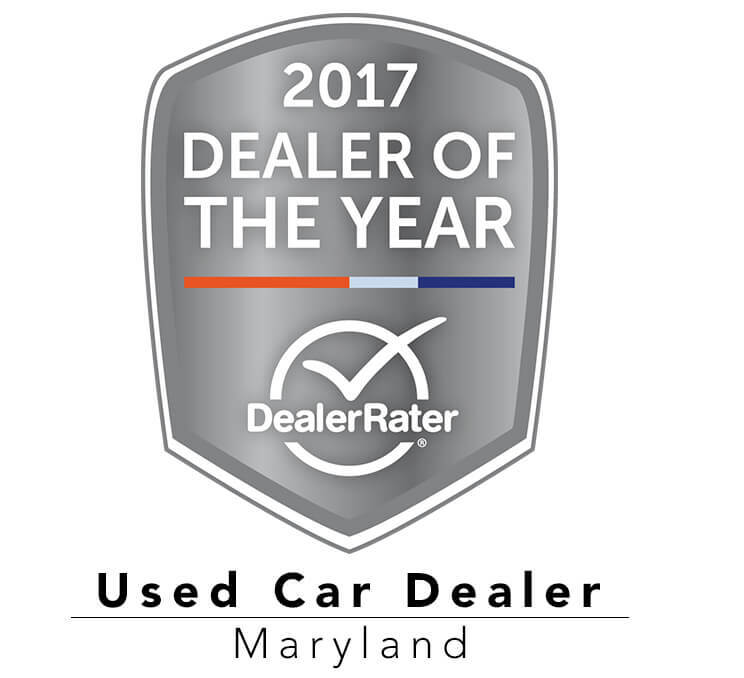 Easterns of Temple Hills was announced as the Dealer of the Year for used cars in the state of Maryland. This is definitely a major accomplishment that the whole team is proud of. Easterns won big because that was not just their only award. 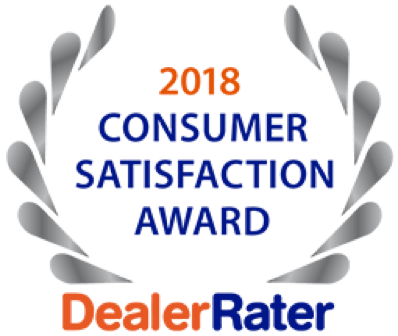 Dealer Rater also issues another annual set of awards for Consumer Satisfaction. These awards are given to the top tier car dealerships. Easterns of Hyattsville, Easterns of Laurel, Easterns of Baltimore, and Easterns of Manassas all received Customer Satisfaction Awards for the third year in a row! Easterns Automotive Group is a true testament that caring about your customers and making them your number one priority pays off.